Leslie Preddy has been the library media specialist at Perry Meridian Middle School since 1992. 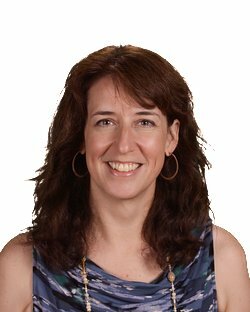 She is a recipient of the Lilly Teacher Creativity Fellowship, the American Association of School Librarian's Collaborative School Library Media Award, and Indiana Library Federation-Association for Indiana Media Educators' Peggy L. Pfeiffer Service Award. Leslie is a past General Chair of the Indiana Young Hoosier Book Award Program and past president of the Association for Indiana Media Educators. She has published articles in School Library Media Activities Monthly, Knowledge Quest on the Web, and Indiana Principal's Leadership Academy. Don't miss this opportunity to learn how the American Association of School Librarians (AASL) can ignite your passion and your career! AASL President Leslie Preddy will help you navigate the multiple features and benefits of AASL membership while highlighting exciting and practical resources to help you in your career as a school library professional. 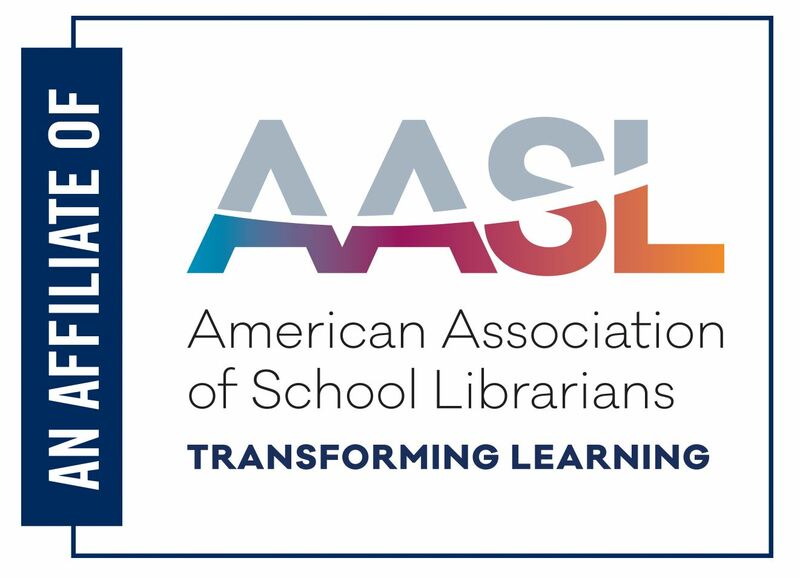 Learn more about how your membership in AASL supports the profession and how you can get involved with the work of your national association. Our student's needs, interests, talents, and attentions continually evolve. 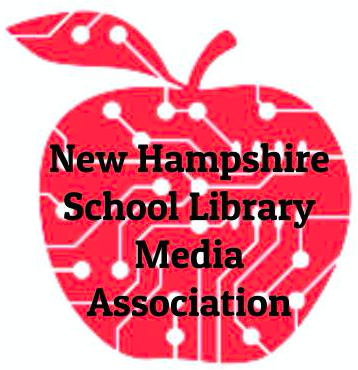 School librarians are progressive and proactive, and adept at adapting to create new ways to connect to patrons and re-envision the facility to better facilitate changes in our patrons. Considering the new wave of participatory learners and the change in schools to more student-led learning, the impact on engaging patrons in school libraries is tremendous, making the library a destination. One hot topic hitting pubic and school libraries is makerspaces where students (and sometimes staff and parents) create, problem solve, and develop thinking. During this workshop, participants will learn how to create an affordable, crafty makerspace. Concepts will be explained, followed by implementation guidance, hands-on experiences, and ideas shared which can be used as-is or revised and adapted to suit the attendee library. Participants will walk away inspired with ways to create an affordable, realistic makerspace with a few inspiring project ideas they can immediately understand, get excited about, and implement right away. 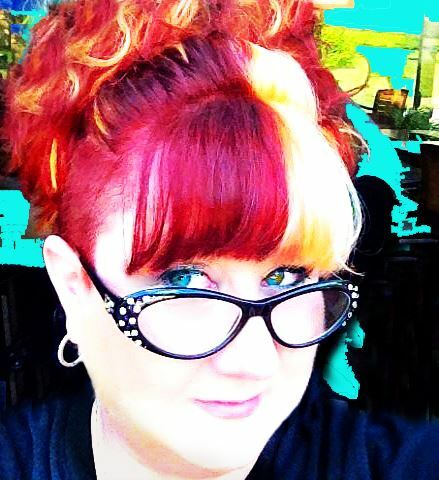 Gwyneth A. Jones, aka The Daring Librarian, is a blogger, a Tweeter, an international Ed Tech speaker, trope and meme archivist, creator of content, a citizen of advocacy, and a resident of social media. Gwyneth is a Google Certified Teacher, and the author of the award winning Daring Librarian blog. Jones is also a Library Journal Mover & Shaker, a PBS Champion of Change, a Gale - Cengage New Leader, and was named the Best of the Best and a Visionary Leader by Teacher Librarian Magazine. She was honored to have served on the 2011-2014 ISTE Board of Directors representing PK-12 educators and school librarians. Her work & writings have been featured in the New York Times, The Washington Post, Information Today, and the Huffington Post. Admittedly, she’s also a goofball, a geek, and ridiculously humble. Our world is not changing back. In the vortex of today's onslaught of technical innovation, it's time to take action! As EdTech Troopers, we are challenged to choose to connect, collaborate, create, construct, make, flip, share, advocate, and empower to move forward into the universe of rigorous instruction. This session will make sense of sensational and decode the Babel of buzzwords. Choosing to be an EdTech Trooper and a change agent within education isn't easy - but it's very rewarding for teachers and students! Doing the Kessel run in less than 12 parsecs is optional. Tiffany Whitehead, the Mighty Little Librarian, is an obsessive reader, social media user, and technology geek. She is the Upper & Middle School Librarian at Episcopal High School in Baton Rouge, Louisiana. Tiffany earned her undergraduate degree in Elementary Education and School Library Certification from Southeastern Louisiana University and her graduate degree in Educational Technology Leadership from Northwestern State University. She has served as the President for ISTE's Librarians Network and was recognized at one of ISTE's 2014 Emerging Leaders. 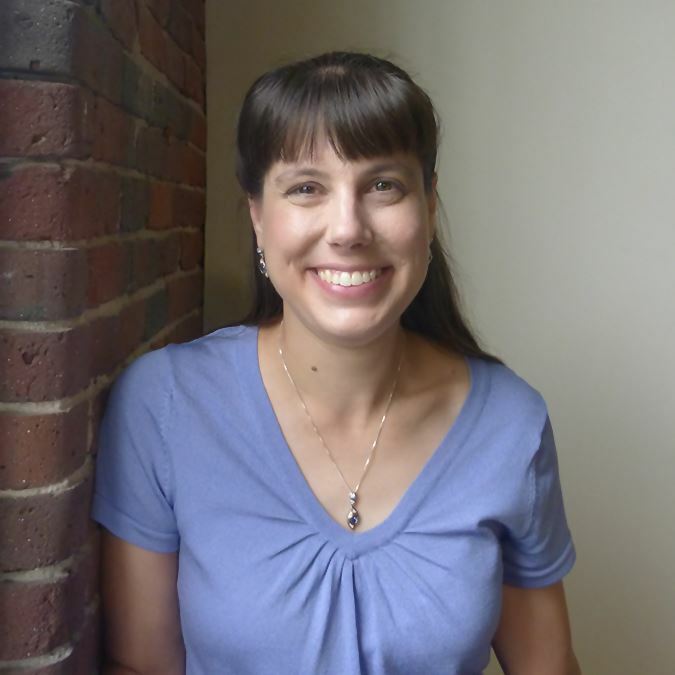 Tiffany is National Board Certified in Library Media and was named one of the 2014 Library Journal Movers & Shakers. 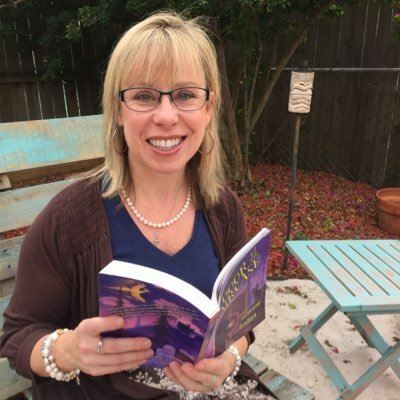 She was the recipient of the 2016 Louisiana Library Media Specialist Award. It is essential for librarians to make themselves indispensable within their schools. To do this, we must constantly seek new ways to better serve our students and teachers. Sometimes, this means taking a closer look at the traditional rules and expectations in school libraries to determine if they really are the best ways to meet the needs of our students. By taking a closer look at some of the sacred cows of school libraries, we will discover how some libraries are shaking things up to improve their services. Kate Messner is an award-winning author whose books for kids have been New York Times Notable, Junior Library Gild, IndieBound, and Bank Street College of Education Best Books selections. The Brilliant Fall of Gianna Z. was the winner of the 2010 E.B. White Read Aloud Award for Older Readers. Kate also spent fifteen years teaching middle school and earned National Board Certification in 2006. She lives on Lake Champlain with her family and loves spending time outside, whether it's kayaking in the summer or skating on the frozen lake when the temperatures drop. Because so many of our students live in homes where reading and writing aren't a part of everyday life, providing strong mentors in the classroom can have a transforming effect on student literacy. In this session, Kate explores the power of mentors that go beyond the traditional Albus Dumbledores of the world to focus on mentor texts, author connections, and teacher leadership in living a literate life. Deborah B. Ford, JLG's Director of Library Outreach, is an award-winning library media specialist and international speaker with almost thirty years of experience as a classroom teacher and librarian in K-12 schools. Traveling across North America, she does workshops, library coaching, and professional development for school and public libraries. Deborah is the author of JLG's Booktalks to Go and Everyday Librarian at School Library Journal. 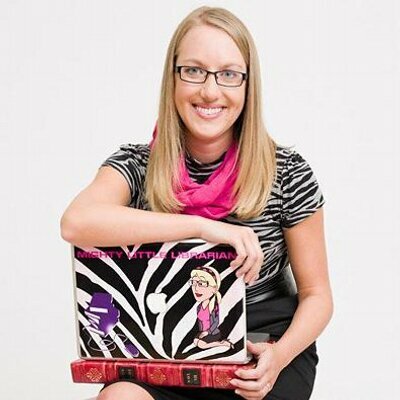 She also maintains an award-winning coordinating online resource at LiveBinders.com. Allison Mollica has a background in both business and education with a M. Ed. (Technology in Education) and an Advanced Professional Certificate (Online Teaching) from Lesley University. 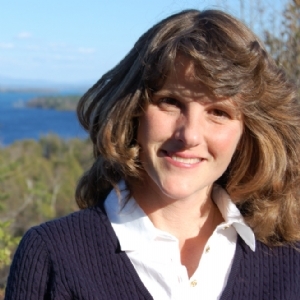 Currently a Virtual Instructor at NH's Virtual Learning Academy (a public 100% online school for grades 6-12), Allison has spent most of her 20 years in education helping teachers employ strategies using technology to create rich and engaging learning environments and finding happiness using technology in the classroom! 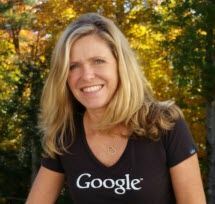 Allison became passionate about the solutions Google Apps for Education offered with her own context, became a Google Certified Trainer & Educator in 2011, Administrator in 2013, and Innovator in 2014 holding all Edu Certifications through Google Edu. As US Director for Apps Events, Allison is highly active in working with schools and organizations worldwide in providing professional development. These partnerships support a 21st century learning environment featuring Google for Education with innovative and engaging strategies. She lives in New Hampshire with her husband, two teenage sons (who are virtual learners) and her office assistants, Shadow & Danny. Seems like everyday Google makes an update or change to something. In addition, with that one log-in that connects 'endless' apps, there is always something you didn't even know about a Google tool! Allison will highlight many of the updates that took place this past year and introduce you to some Google opportunities you may be unaware of! This may peak your curiosity about some of the things offered in sessions throughout the summit that you can then go and learn more about. Stay tuned! Adele Maurier is a Manchester native who graduated from St. Anselm College. She has been working at the SEE Science Center since 2000. Among her responsibilities, Adele has conducted guided tours for students visiting dinosaur exhibitions. She conceived the concept for a cartoon dinosaur exhibit while preparing for those tours. The exhibit debuted in 2013 and has now been transformed into this book. Peter Noonan is an award-winning illustrator, fine artist, and cartoonist. 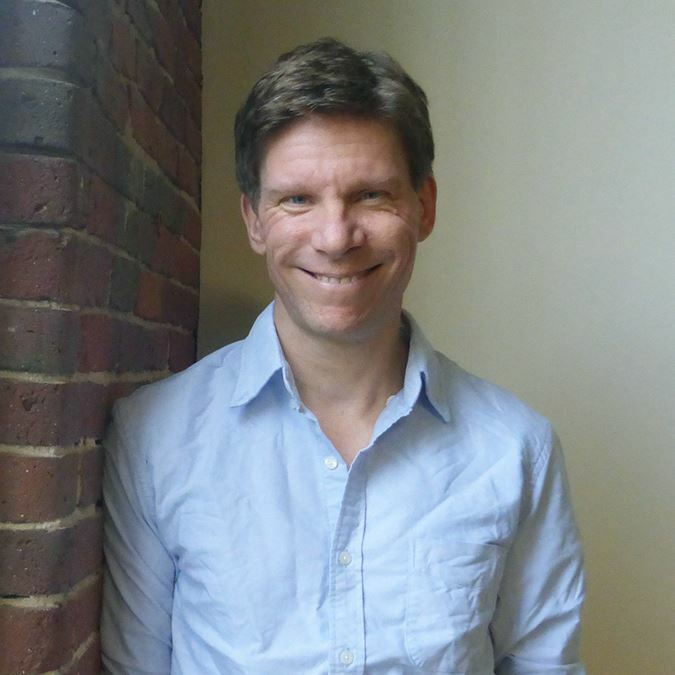 His illustration and design work has appeared in numerous publications and in public and private collections, including the NH State House. A New Hampshire native, Peter studied at Colby-Sawyer College in New London, New Hampshire, and the School of the Museum of Fine Arts in Boston and Paris. He lives with his wife, daughter, and dog. Adele & Peter will be featuring their book, We Thought You'd Never Ask: Your Quirky Questions Answered By Dinosaurs. Gibson's will have this available for purchase.